Finding the ideal balance between functionality and style, the Alaska Balustrading range of aluminium balcony balustrades combine the safety and security you need with the style and visual appeal you want. 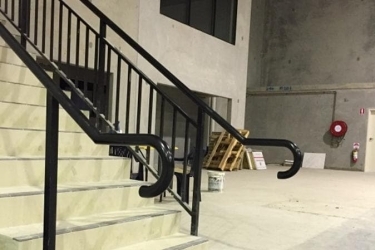 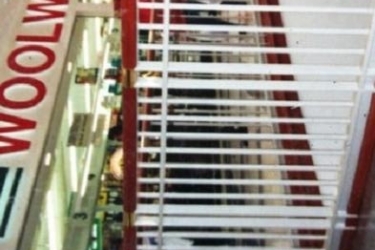 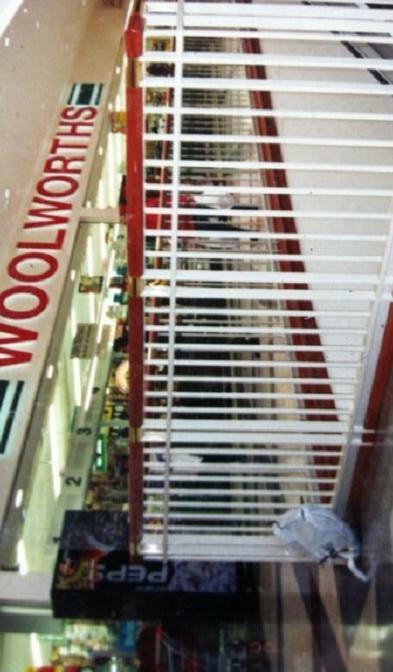 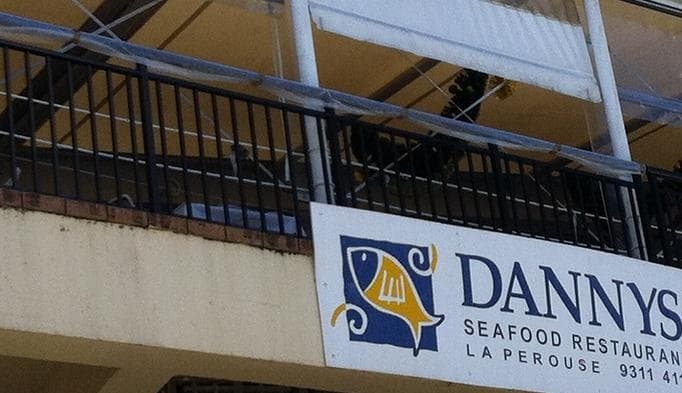 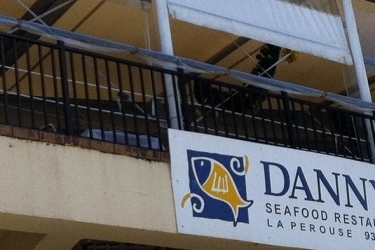 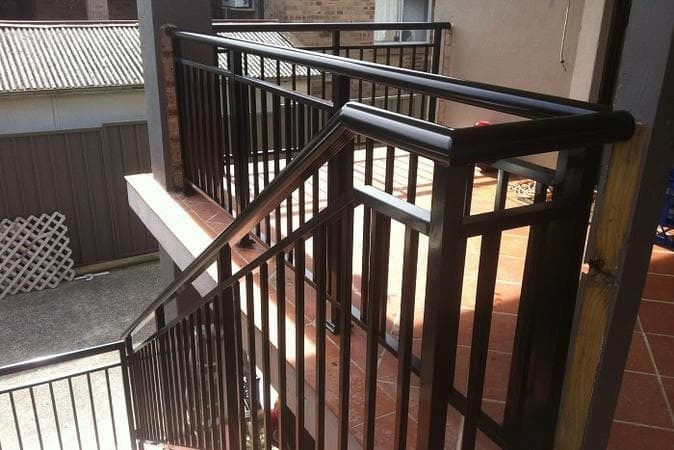 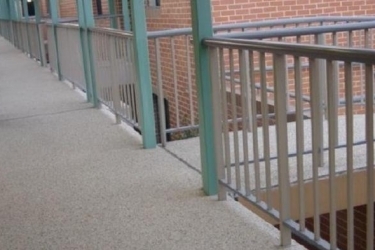 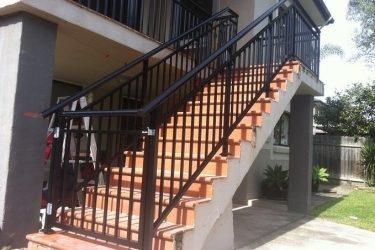 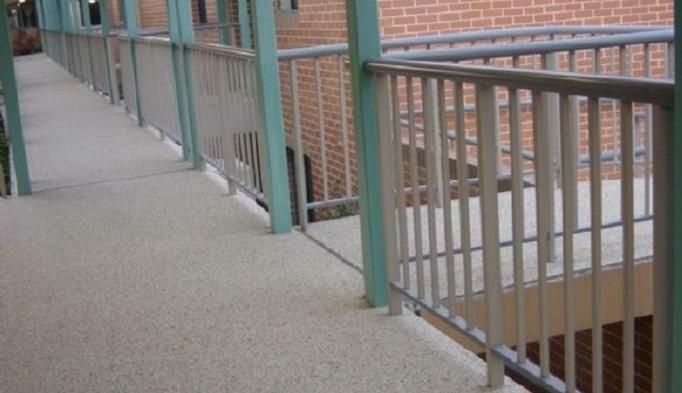 Perfect for shopping centres, balconies and stairwells, our aluminium balustrades are among the best in Sydney. 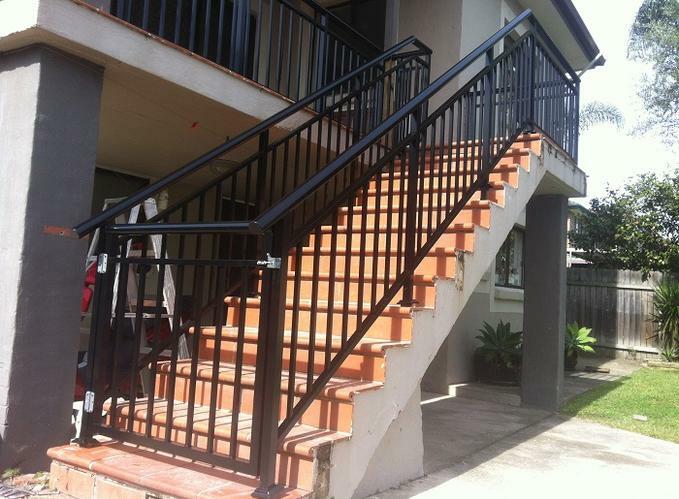 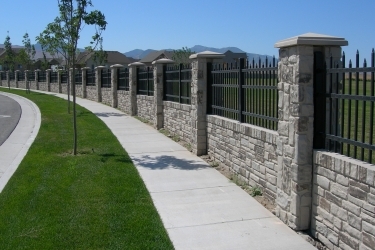 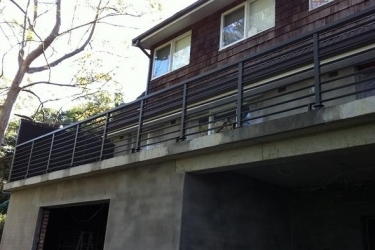 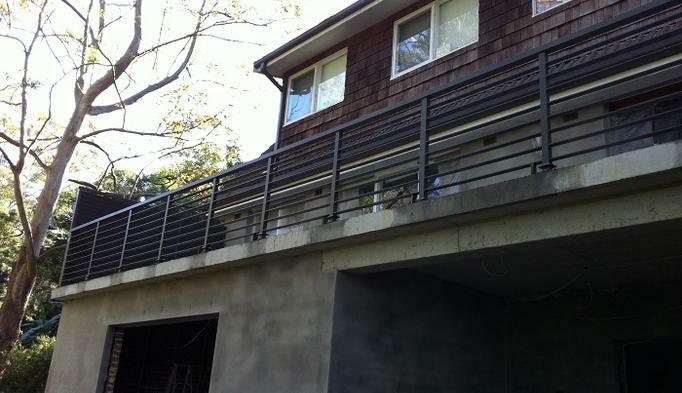 Browse our gallery below and contact Alaska Balustrading to see what we can do for you.